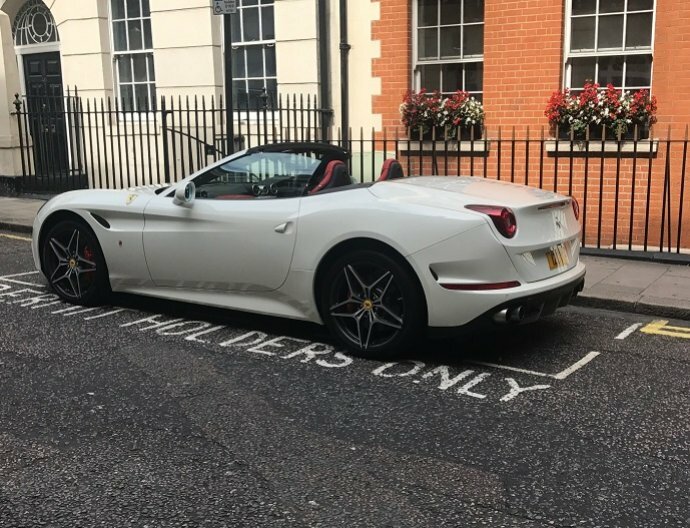 The Ferrari California Spider Hire joins the Ferrari as the latest addition to the new generation of Ferrari sports car hire. The T delivers razor-sharp handling, pointing itself into corners with no drama and little effort. It has ultra-sharp but easy-to-drive handling and fabulously energetic engine. This super car brings the racing performance to the road. The California was recently used in Transformers III and looked awesome. 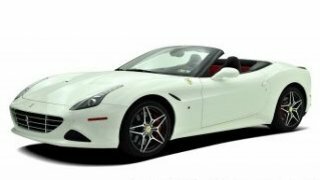 The Ferrari California T is a grand touring sports, car produced by the Italian manufacturer Ferrari. it is a two door 2+2 hardtop convertible able to seat four. 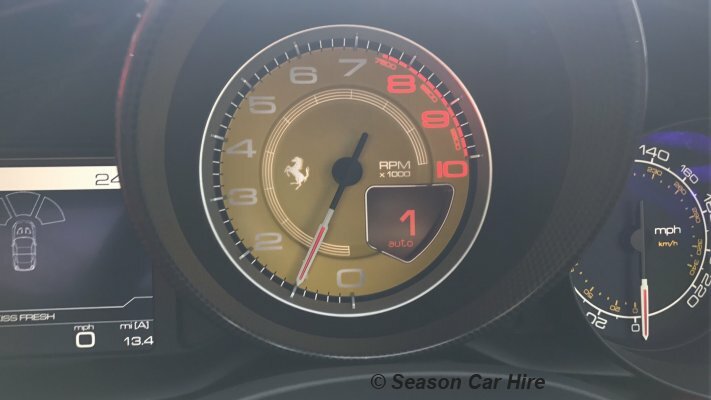 The car was first launched in 2008 and the latest model is much quicker with a better top speed and much more capabilities done its predecessors. 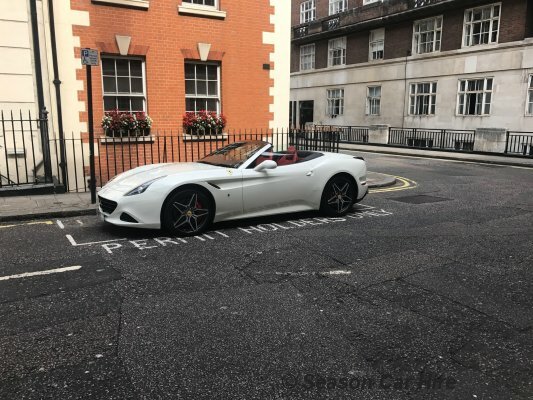 the Ferrari California is part of our Luxury Cra Rental London fleet of Super cars available to hire from Mayfair, Central London and can be hired with a professional driver as an experienced product. 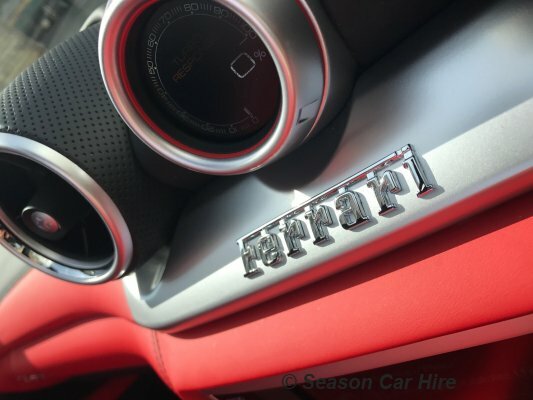 What is needed to rent a Ferrari California? A security deposit of £5000.00 is required via debit or credit card.